Chocolate paradise is right here! Vapor Ninja Man e-juice will captivate your taste buds with its rich chocolate flavor. A real paradise for chocolate lovers. A nice chocolate smell will strike you as soon as you open a bottle. The Entourage Vapor Ninja Man will please you with its smooth chocolate milk flavor. It is hard to imagine a better mixture of fresh milk and sweet chocolate. Ninja Man e-juice stands out from the other chocolate flavor e-juices. 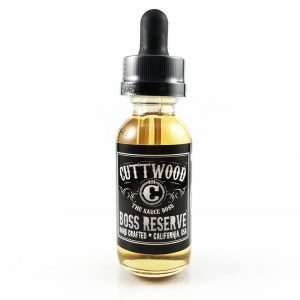 If you do love chocolate, you definitely have to try this e-juice. With Ninja Man E-juice you will have an opportunity to enjoy chocolate flavor all day long! What is more? The Entourage Vapor e-juice has a few more pleasant features. It comes with 70/30 VG/PG ratio. So, you can enjoy producing thick vapor. 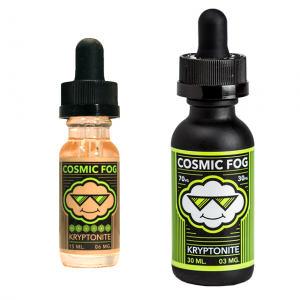 Moreover, thanks to different nicotine levels this e-juice will suit each vaper. All in all, Entourage Vapor Ninja Man e-juice will cover you with the wave of milky chocolate. It is a must-have for chocolate flavor fans. Don’t miss an opportunity to get to chocolate paradise!